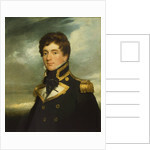 A half-length portrait to the left in captain's full-dress uniform, 1812-1825. The portrait was originally started between the date of the sitter's promotion to commander in 1822 and his departure for the Far East in 1825. It was painted by his brother, George Beechey, who modified the portrait for submission to the Royal Academy, where it was exhibited in 1828 after the sitter's further promotion. 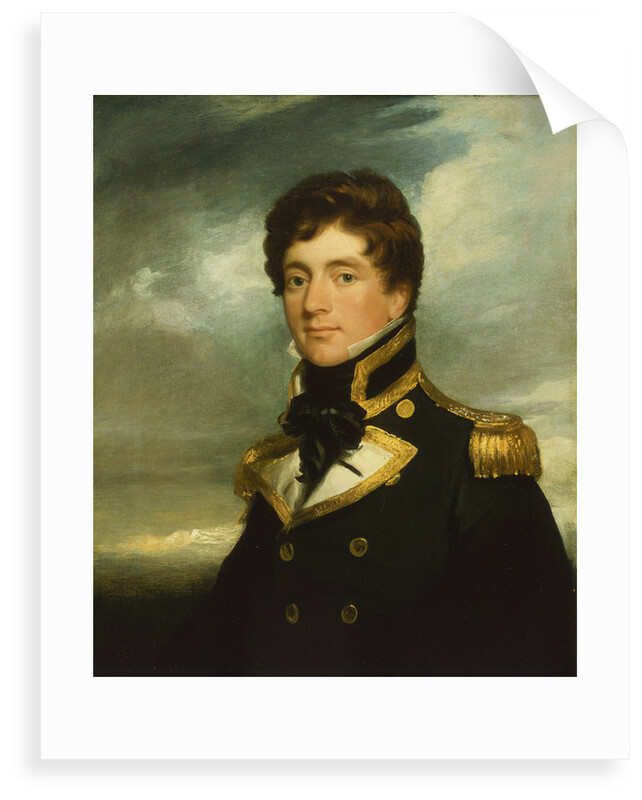 Captain Beechey became interested in exploration and survey work and in 1818 was a lieutenant in the 'Trent' on Buchan's polar expedition, where his captain was Franklin. 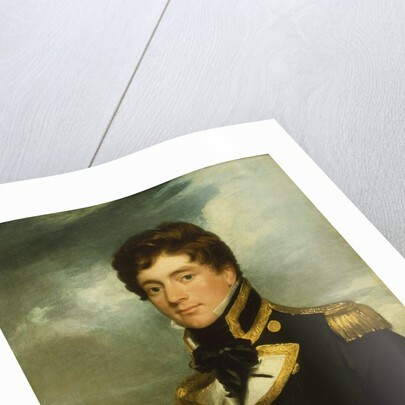 He published an account of that expedition and another of his survey trip to the north coast of Africa, 1821-1822, when he was promoted commander. 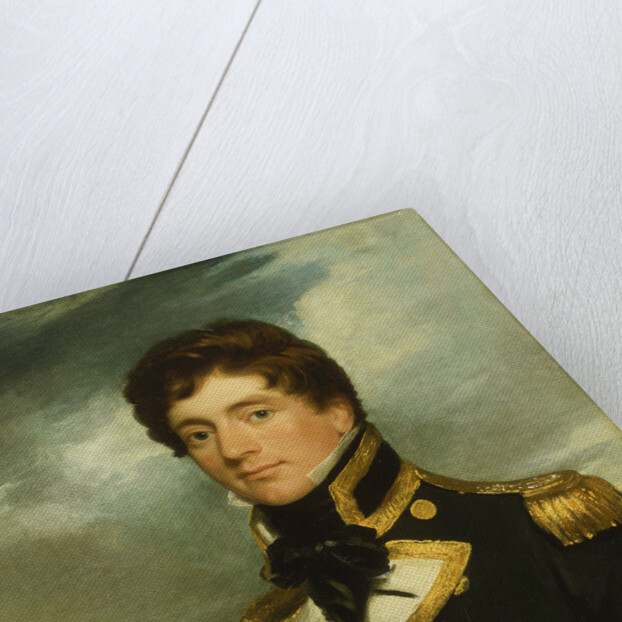 He ceased his exploratory surveys abroad by 1836 and later became Rear-Admiral of the White. More by the artist George Duncan Beechey. 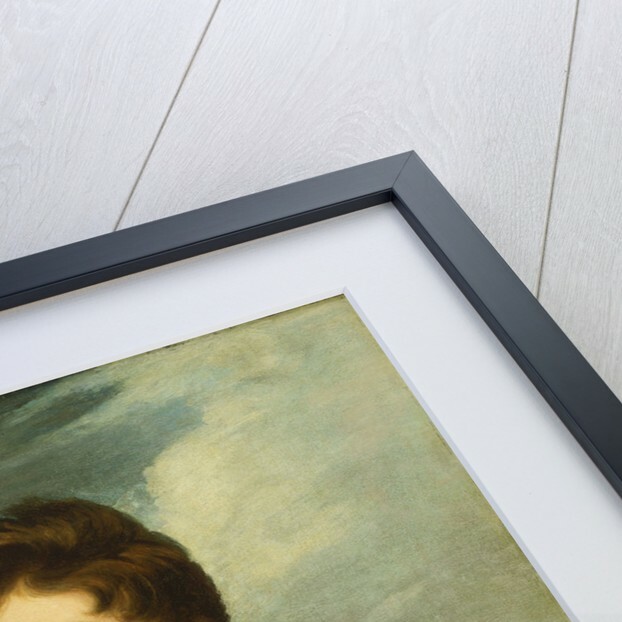 Explore the collections Fine art, Polar exploration, Portraiture.